Inspired by Planetizen's the "Most Influential Urbanists" of all time list chosen by its readers, meet five of them in the reSITE network. Since its very beginning, reSITE hosted the most inspiring thinkers and experts who influence the urban development of today's cities. Five of reSITE's unforgettable speakers are featured on the list of 100 most influential urbanists of all times by Planetizen: Janette Sadik-Khan, Enrique Penalosa, Edward Glaeser, Jan Gehl and Saskia Sassen are listed next to Le Corbusier, Jane Jacobs and Michael Bloomberg. "4. Jan Gehl - An architect and urban designer famous for refocusing design and planning on the human scale. Author of Life Between Buildings; Public Spaces, Public Life; and Cities for People, among other books." "16. 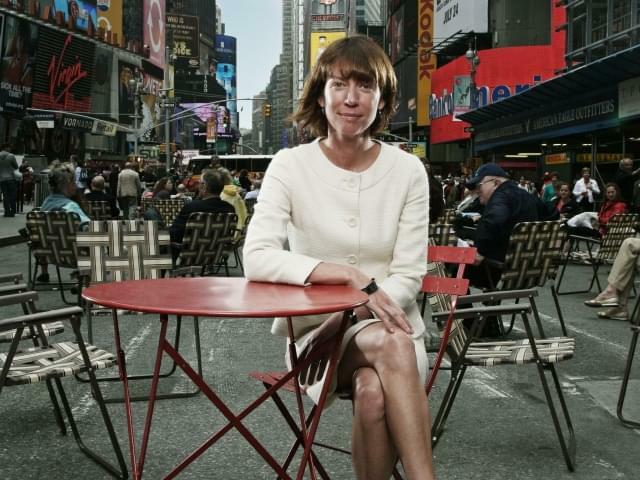 Janette Sadik-Khan - Commissioner of the New York City Department of Transportation from 2007–2013, while the nation's largest country pursued and delivered one of the most sweeping revitalizations of the city’s streets in a half-century. Currently the principal at Bloomberg Associates and chair the National Association of Transportation Officials (NACTO). Author of Streetfight: Handbook for an Urban Revolution." "25. Enrique Peñalosa - Mayor of Bogotá from 1998 until 2001, and then again beginning in 2016, overseeing major transportation and public space projects in the city. Also served as the president of the Board of Directors of the Institute for Transportation and Development Policy (ITDP)." "43. Edward Glaeser - Economist and professor of economics at Harvard University. His book, Triumph of the City: How Our Greatest Invention Makes Us Richer, Smarter, Greener, Healthier, and Happier, is a popular and widely cited reference for urban boosters." "45. Saskia Sassen - Professor of Sociology at Columbia University and a member of the Committee on Global Thought. Coined the term "Global City," and authored Global City: New York, London, Tokyo, published in 1991.45. 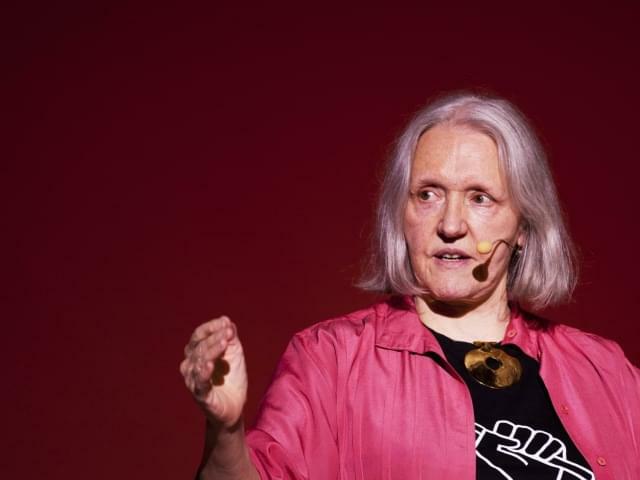 Saskia Sassen - Professor of Sociology at Columbia University and a member of the Committee on Global Thought. Coined the term "Global City," and authored Global City: New York, London, Tokyo, published in 1991." 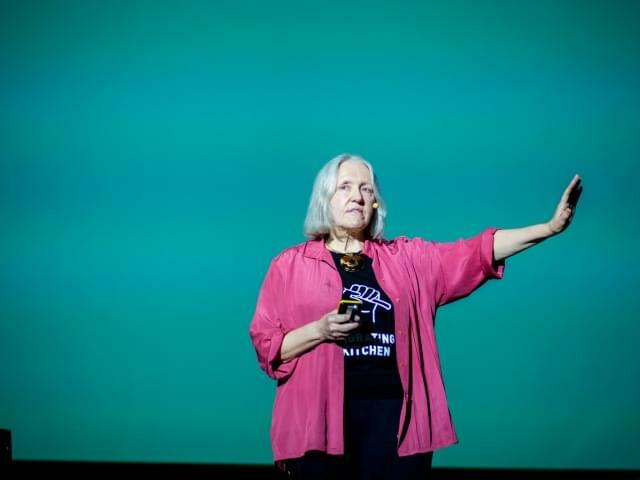 Professor Saskia Sassen, is world's renowned urban sociologist and professor at Columbia University in New York City, speaks from Prague's Vltava river bank about migration.